We seriously can't believe how time flies. Full disclaimer right up front...we might get a little teary-eyed while we write about this beautiful family because we have seriously watched them grow up before our very eyes. We're also gonna get on our soap box for a few seconds and tell you to love your dang kids when they're small because, before you know it, they're going to be gorgeous young adults and all those squishy baby cheeks will be gone. Seriously stop reading right here and go hug and kiss your kids.........Done? Now do that everyday because time is short and kids need our LOVE more than anything else in the world. Ok, end soapbox rant. Every single member of this family deserves their own blog post, because they are seriously that awesome. But alas, we don't have enough space to write all the wonderful things about them all that we wish we could, so how about a few highlights? 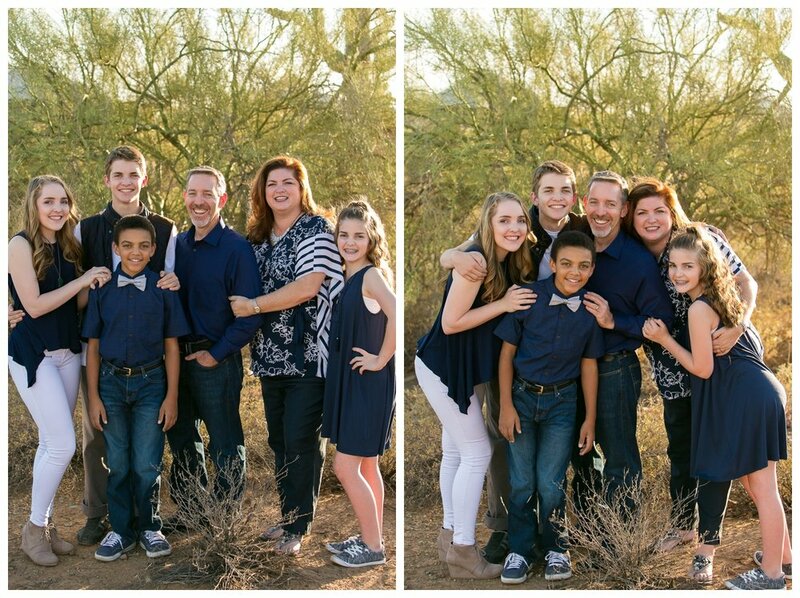 We have known this family almost from the first day we moved to Arizona, and we are so blessed because of it. First off, Keith is a wonderful father and husband who constantly sacrifices for his kids and without a doubt puts his family first in everything. A true inspiration for other dad's out there...no joke. Jenn is like super-mom...on steroids. She is constantly working, fighting for, loving, and caring for her four beautiful children. Not to mention she's totally gorgeous inside and out. She's full of power and grace and it's no wonder her kids turned out the way they did with mom like her! Riley, oh Riley...what the heck happened?! Last time we saw Riley she was a brace-faced 12 year old with all the trappings of an awkward Junior High Schooler. Now she's going to be a beautiful freshman in college, a Volleyball rockstar, with a mind that loves to read, and a heart of gold. Keaton grew about 12 feet since last we saw him...and ummm...well there's no easy way to say this...became a full-blown heart breaker?! He's left behind the Legos (well maybe...) and is growing into quite the fantastic (not to mention HANDSOME) young man. If he turns out anything like his Dad, he'll be a pretty awesome dude. 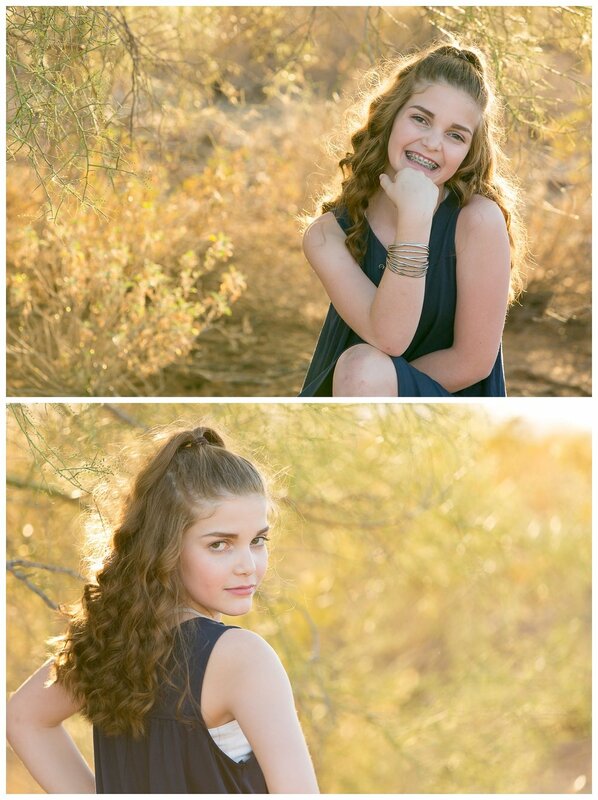 Jada is a ray of golden sunshine both inside and out. She loves to laugh, goof off, and gives JT a run for his money as the family clown. In some ways she really is following in her big brother and sister's footsteps, and in other ways she totally shines through with her own unique personality. JT, is their youngest and being the youngest is tough! Especially when you have to follow in the footsteps of such amazing older siblings. Don't worry though, JT keeps up just fine and is blossoming into quite a fine young man. He knows how to rock the bow-tie like a boss and, despite being the youngest, might just walk away with the "Funniest Family Member Award" when all is said and done. We've known this family for ten years or so, and we are really hoping to know them for at least another 10. You guys rock and if our kids grow up to be half as cool as yours, we'll consider that a win! We love you guys!